Vernon L. Williams has produced seventeen documentary films on military and American history subjects. 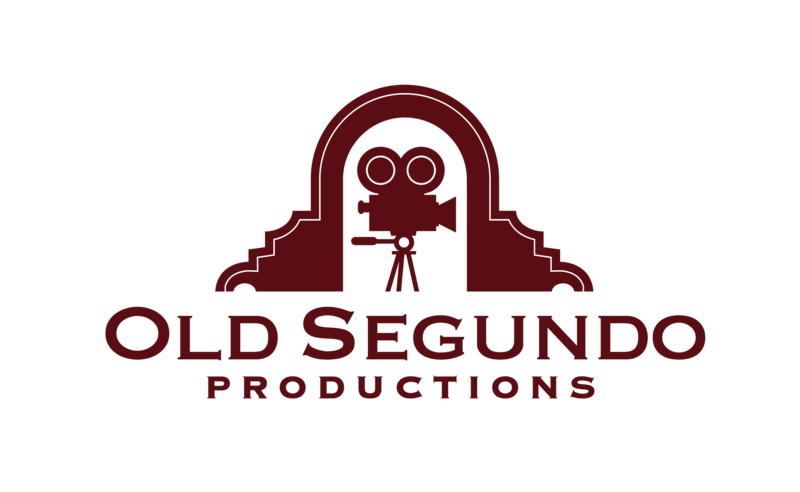 He founded Old Segundo Productions in 2000. Dr. Williams grew up in an Air Force family during the 1940’s and 1950’s. His father, M/SGT Andrew L. Williams, served first in the Army Air Force in 1942 and later retired from the U.S. Air Force in 1964. During World War II, Sgt. Williams served in the Pacific war with the 509th Composite Group, the unit that flew the two atomic bomb missions from Tinian Island in 1945. Sgt. Williams, as an engineering specialist, worked on various modification and repairs to the B-29 aircraft assigned to the group. After the two atomic missions to Hiroshima and Nagasaki, the war ended, and he began a long career in the Air Force. Later he named his only daughter after the famed aircraft, Enola Gay Williams Boyd. Interestingly, in recent years Enola Gay worked for Boeing Aircraft, the very firm that manufactured the B-29 bearing her name. During the years growing up, Dr. Williams traveled with his family while his father served in assignments in England, Bermuda, Okinawa, Amarillo AFB, and Westover AFB before returning to Amarillo AFB where his father retired in 1964. These early years nurtured a growing respect for the men and women who served in the military as the future historian grew up on air bases scattered across the globe. Later he would write of these World War II veterans whom he had encountered growing up and eventually would dedicate much of his career to the preservation of the history of WWII America. A veteran of the U.S. Navy and U.S. Army in the 1960’s, Williams returned to civilian life to attend the university, the first person in his family to do so. In 1985, Williams received a doctorate in American military history from Texas A&M University. After graduation, Williams began a long career of teaching, writing military history, and documentary film work that continues to this day. Williams has traveled across the United States and throughout England, interviewing the WWII generation. In the United States, he has interviewed hundreds of air and ground crews who served in wartime England. In rural East Anglia, Williams sought out British family members who lived in the small rural villages that surrounded the American bases during the war. Young boys and girls, together with older brothers and sisters, have detailed their experiences living among the “Yanks” during the war. Using the growing archives and these extraordinary digital video interviews of both the Americans and their British neighbors, Dr. Williams has produced and directed eleven documentary films about life in the East Anglia farm lands and the air front that extended from runways across England’s heartland, deep into the darkness that was Hitler’s empire in Europe. Williams recently retired from the University to focus on the production of a number of new documentary films scheduled for release over the next three years. These films will add new titles to the Air War Series, Military History Series, and the History of the American West Series. Dr. Williams lives in Abilene, Texas with his wife, Kay. They have three grown children and five grandchildren.